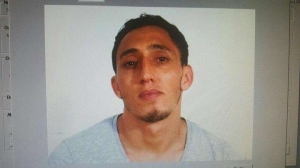 El Pais, one of the largest newspapers in Spain, has published a report alleging that the van used in the attack was rented by a man called Driss Oukabir. There has been no official confirmation of the identity of the perpetrator yet. Earlier in the day, a van hit pedestrians in Barcelona's central Ramblas area. Barcelona City Councilor has confirmed at least one person has died and 32 have been injured in the terror attack. At least 56 people have been taken to the hospital, Spanish media reports. The incident has been classified a terror attack, Catalan police have confirmed.